Ms. Fraenkel, J.D. (Harvard) is Head of Division on Mainstreaming, Cooperation and Outreach Support, in the Secretariat of the Convention on Biological Diversity. 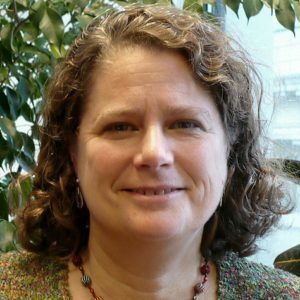 She has over 25 years of experience in international environmental law and policy, and previously served as Regional Director for North America at UNEP. Prior to this, she worked for 10 years in the U.S. government, as senior counsel for the U.S. Senate Committee on Commerce, Science and Transportation, focusing on international and U.S. ocean and coastal law and policy, climate change, and maritime issues, and as a senior policy advisor in the Office of International Affairs within the U.S. Environmental Protection Agency.